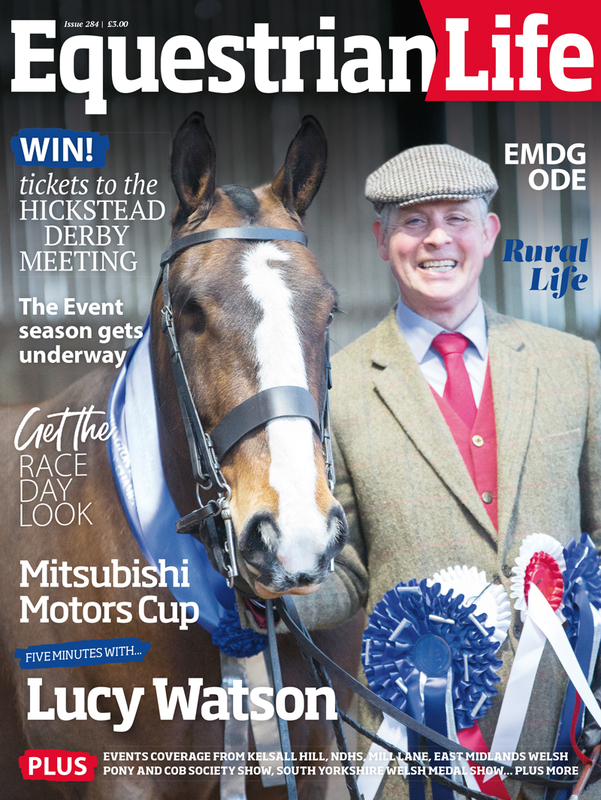 There’s nothing twee about Tayberry’s new Tweed! Tayberry’s new Victoria Tweed Jacket comes from the company’s debut Tweed collection, and is available now. 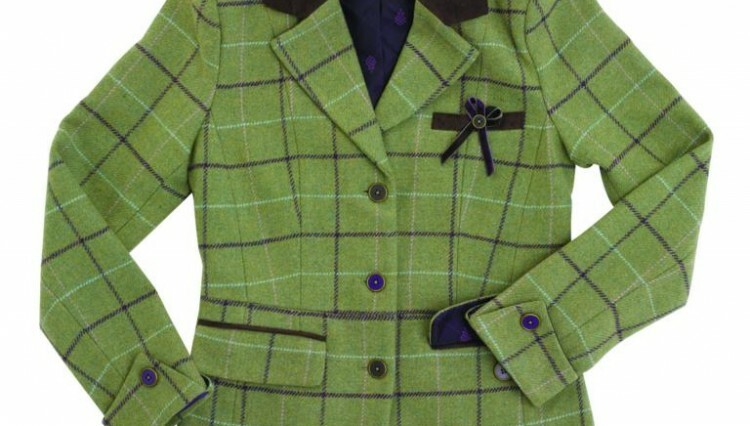 The tweed jacket is made using a stunning green, plum, dusky pink, pale blue wool mix fabric and has a flattering, fitted design. It is single breasted and benefits from clever design twists to add luxury and quality, such as cord lapels, brass rimmed buttons, turned back cuffs, and velvet trim on the pockets. The jacket is fully lined with a printed logo lining and looks great when worn casually with jeans and boots or stunning when worn in conjunction with other items from the Tweed collection. 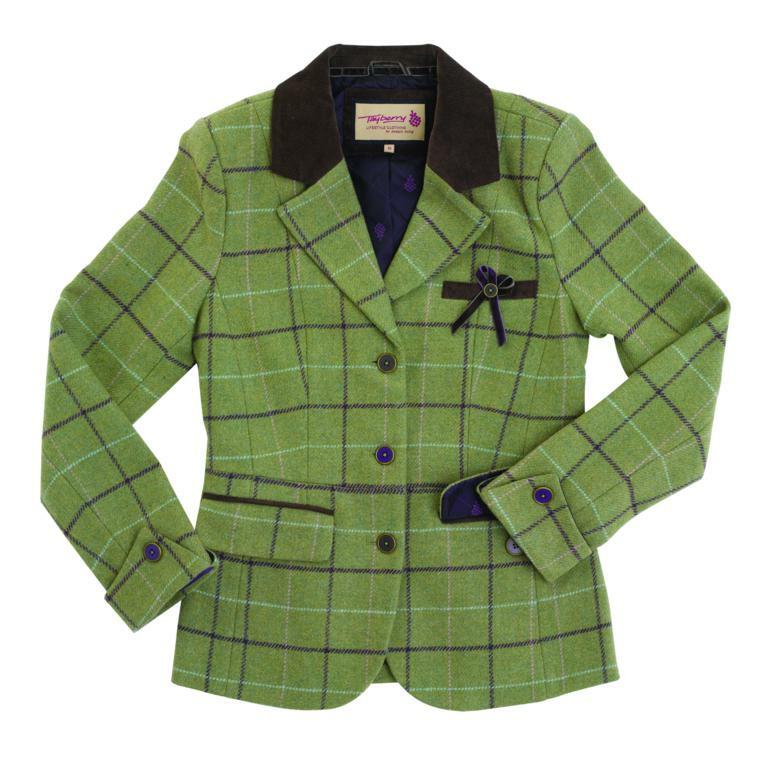 The Victoria Tweed Jacket is available in sizes 10–18, in green tweed, and has a RRP of £89.99. 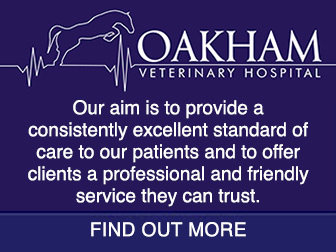 A matching skirt, handbag and purse is also available to purchase separately.